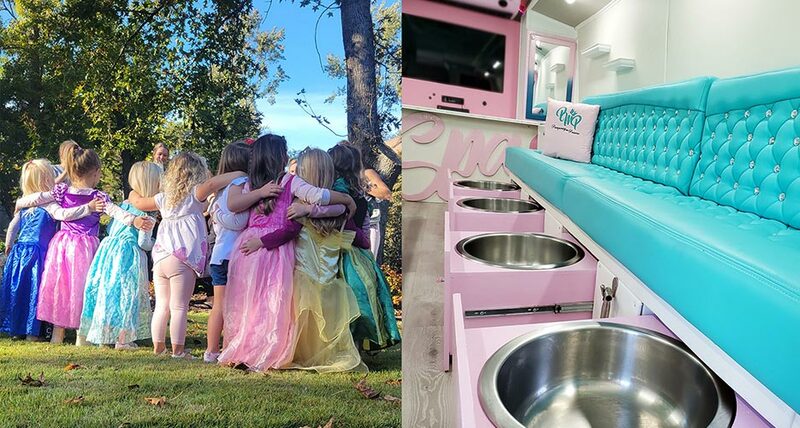 Pampering me Princess LLC is here to offer fun and affordable party planning for girls of all ages. 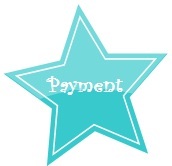 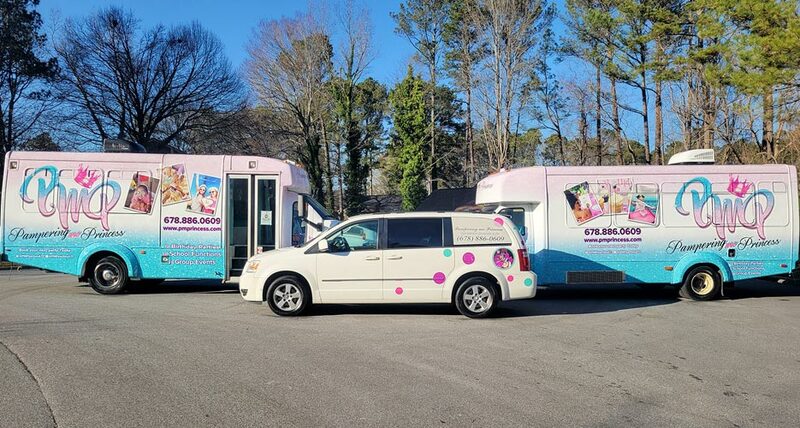 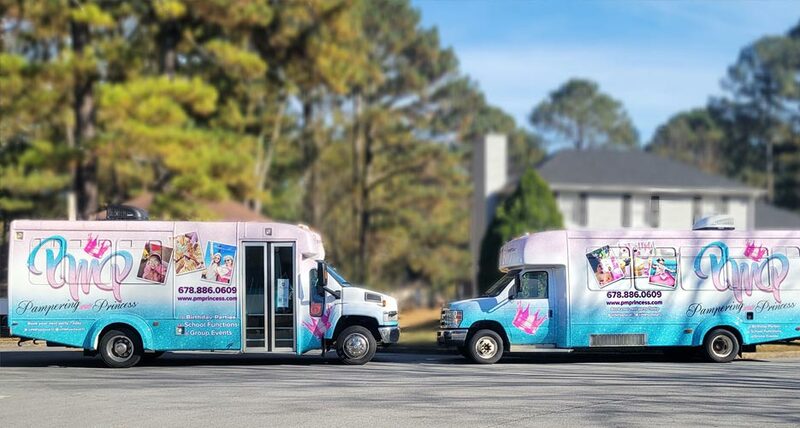 Pampering me Princess LLC is a mobile party company that specialize in amazing spa parties fit for a princess. 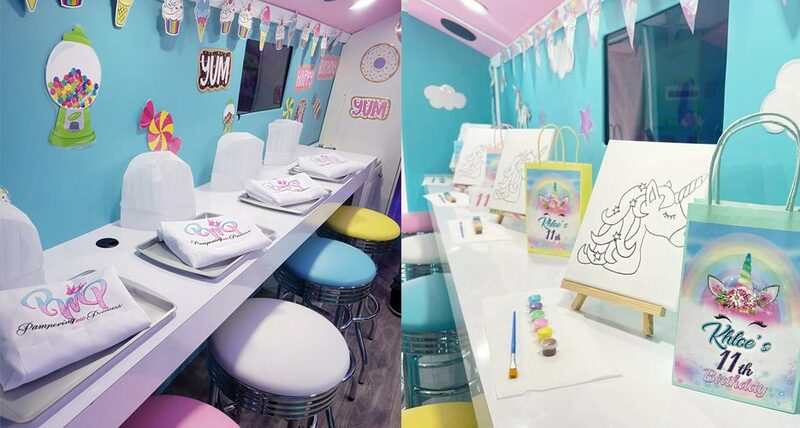 Need a glamorous sweets table with backdrop for your next event? 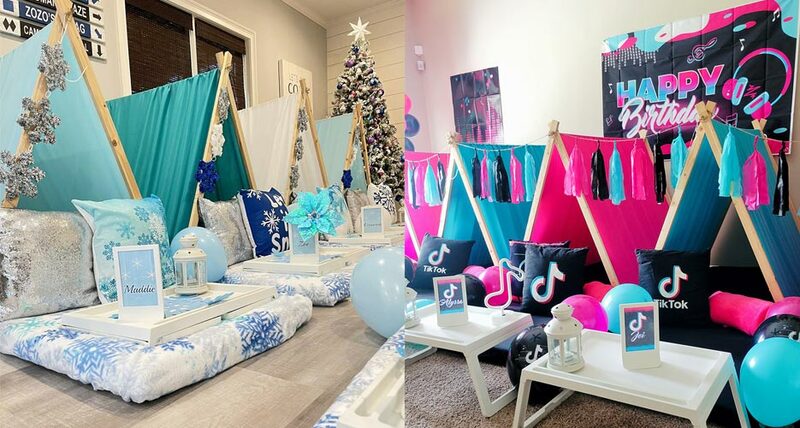 Pampering me Princess LLC can make your vision come to life with our seven years in event planning and management. 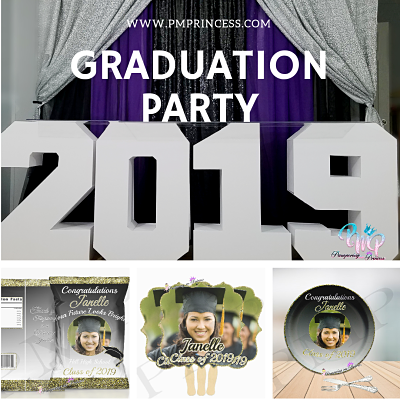 Copyright © 2019 Pampering me Princess.. All Rights Reserved | Powered by Merchant Moms | Designed by Boutique Bel.